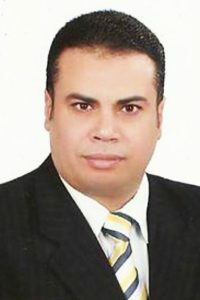 Prof.Dr.Mohamed Zenhom (Professor and Head of Glass Department, Faculty of Applied Arts, Helwan University) – Egypt. 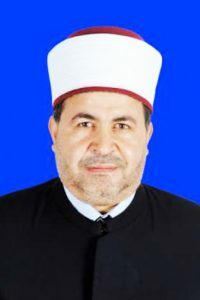 Prof.Dr.Nabil Elsamalouty (Dean of faculty of humanitarian studies – Al-Azhar University) – Egypt. 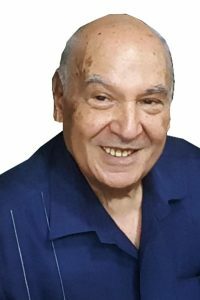 Prof. Fathy El Molla (Media Adviser on Radio and Television) – Egypt. 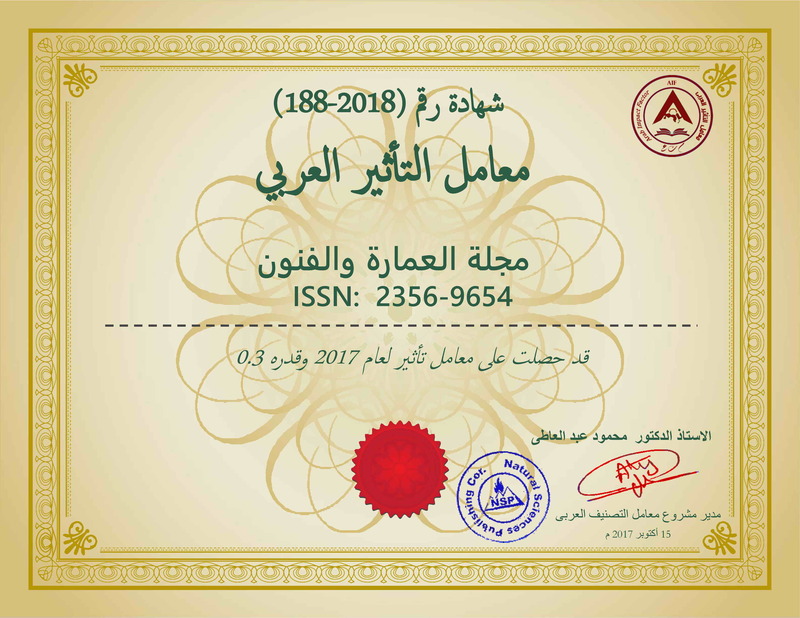 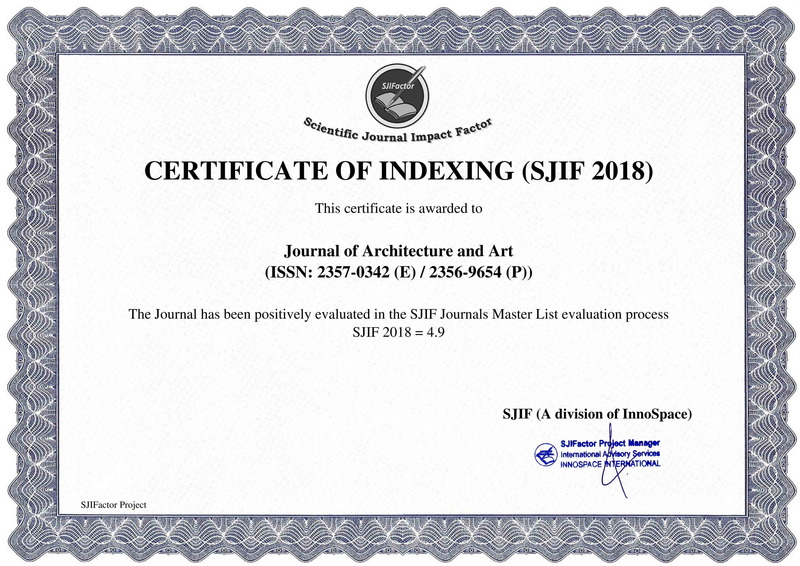 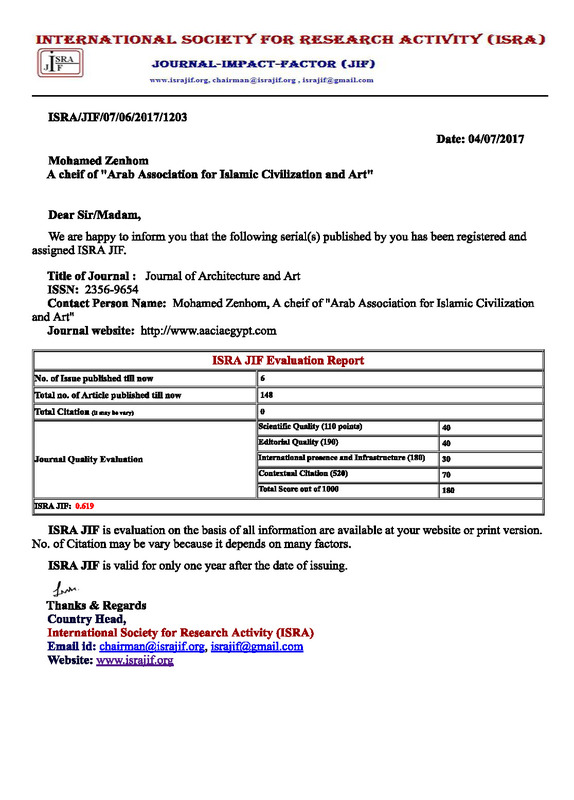 Prof. Dr. Mohamed AbdelHady (Vice Dean of Faculty of Archeology – Cairo University) – Egypt. 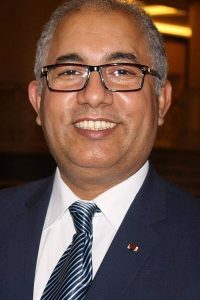 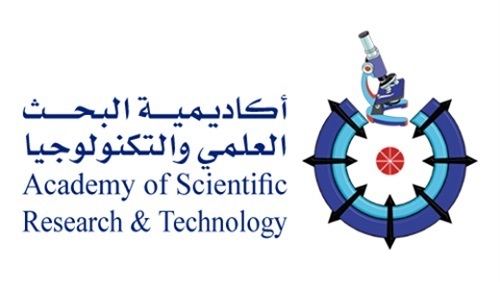 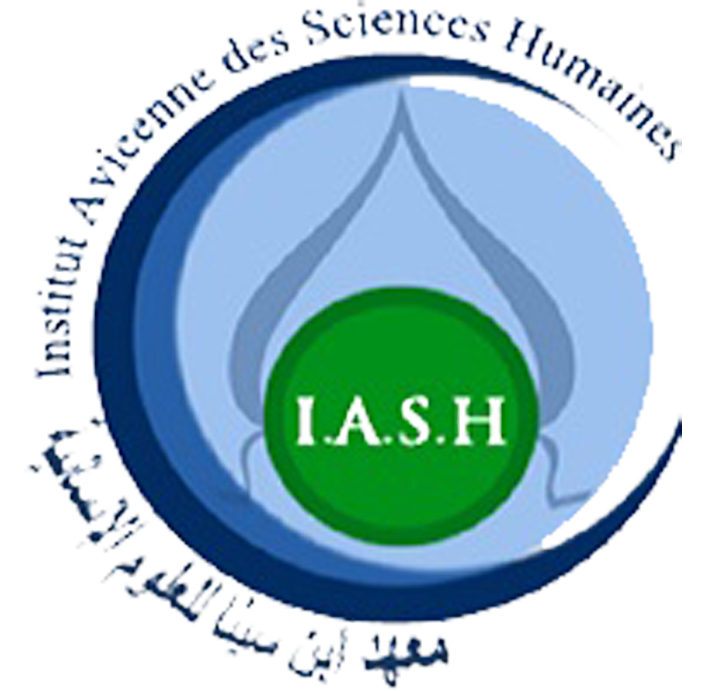 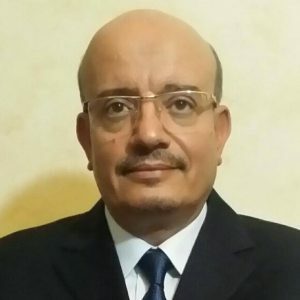 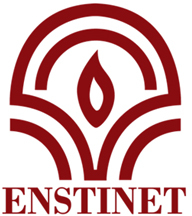 Prof. Dr. Mohamed ElBashary (Dean of Ibn Sina institute for humanitarian science ) – France. 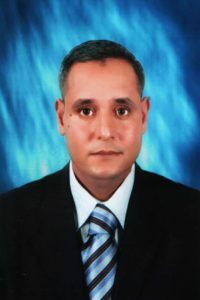 Prof. Dr. Hussam El Nahas (Head of Decoration Department, Faculty of Applied Arts, Damietta University) – Egypt. 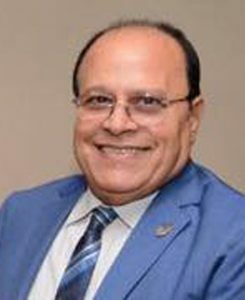 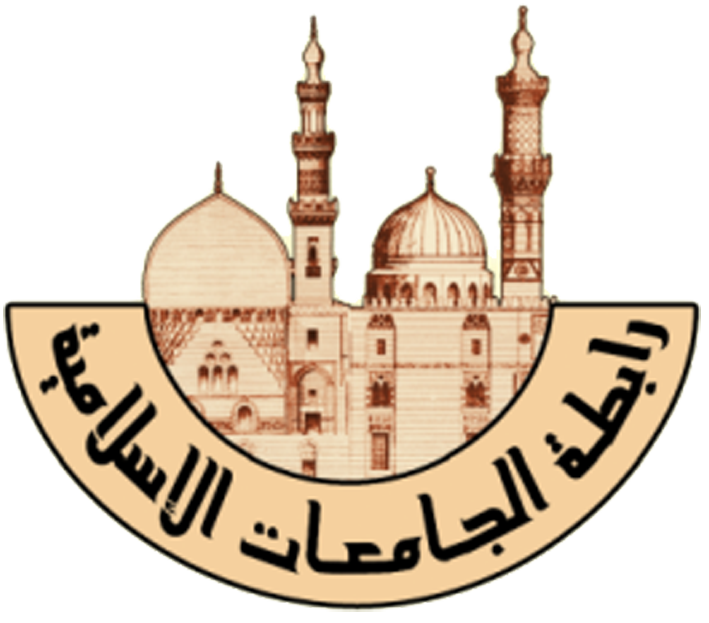 Prof. Dr. Aly AlTayesh (Professor, Department of Islamic Archeology, Faculty of Archeology, Cairo University) – Egypt. 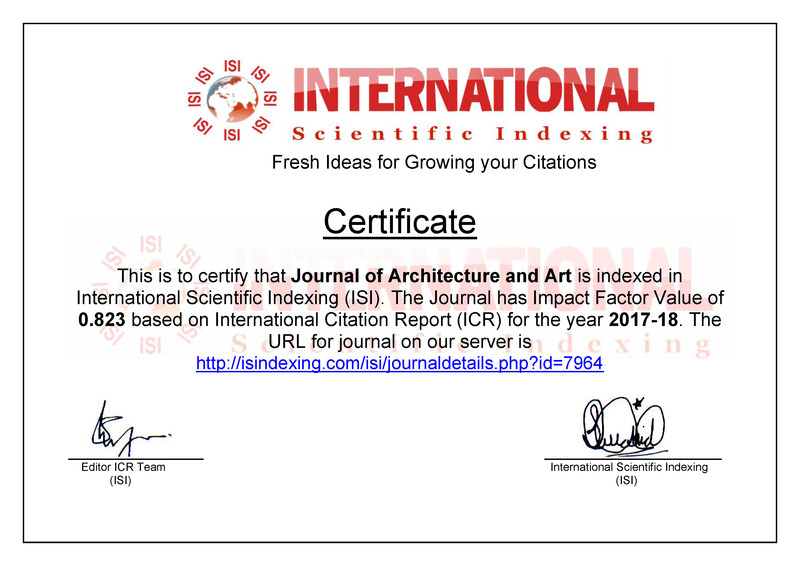 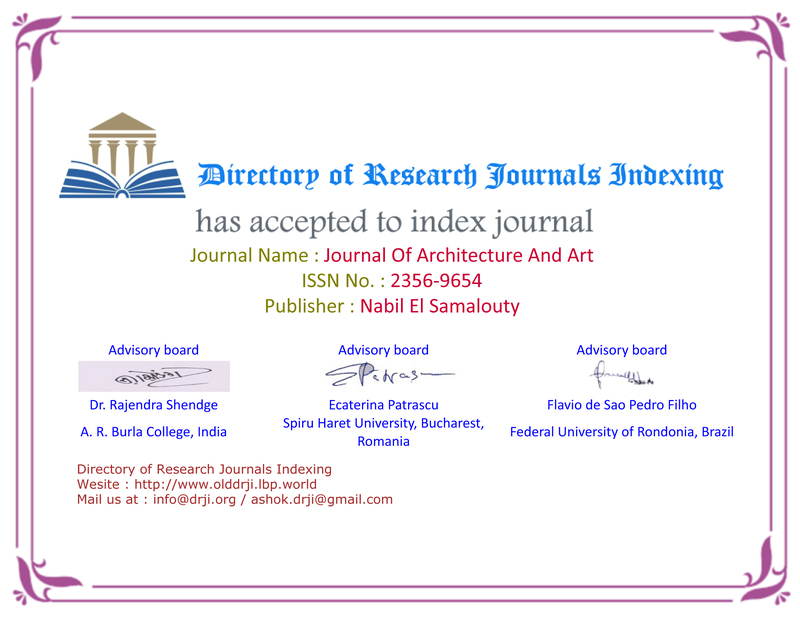 Prof. Dr. Walid Shawky (Vice Dean of Faculty of Arts, Kafr El-Sheikh University) – Egypt. 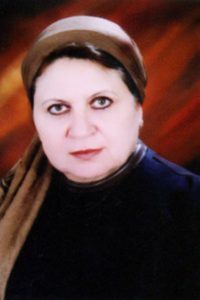 Prof. Dr. Maha El Halaby (Professor in Interior Design&Furniture Department, Faculty of Applied Arts, Helwan University) – Egypt. 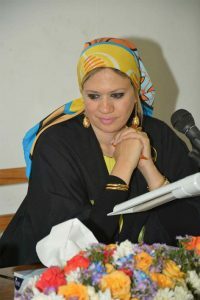 Prof. Dr. Diana Mohamed Kamel Yousef (Professor, Interior Design Dep. 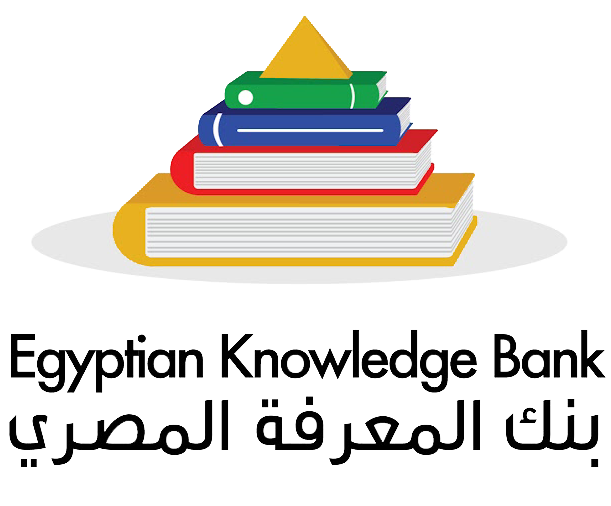 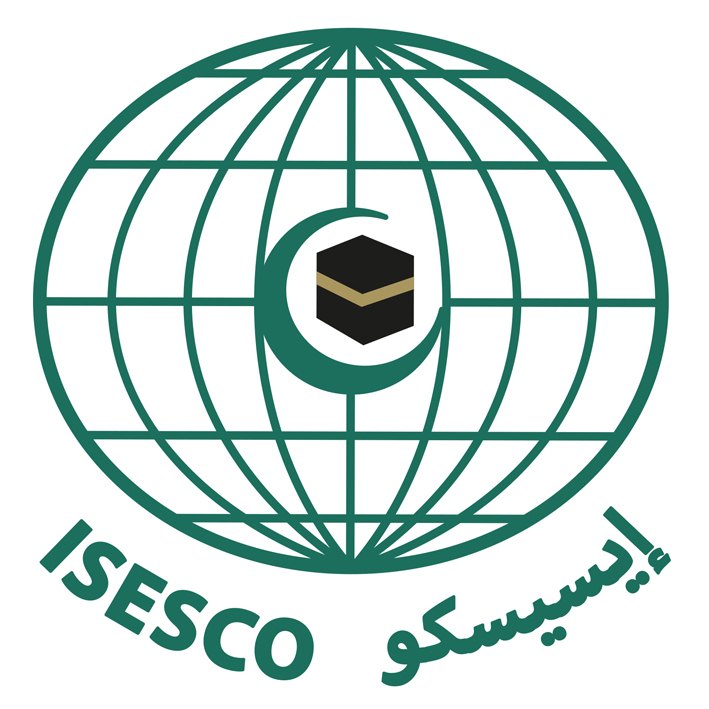 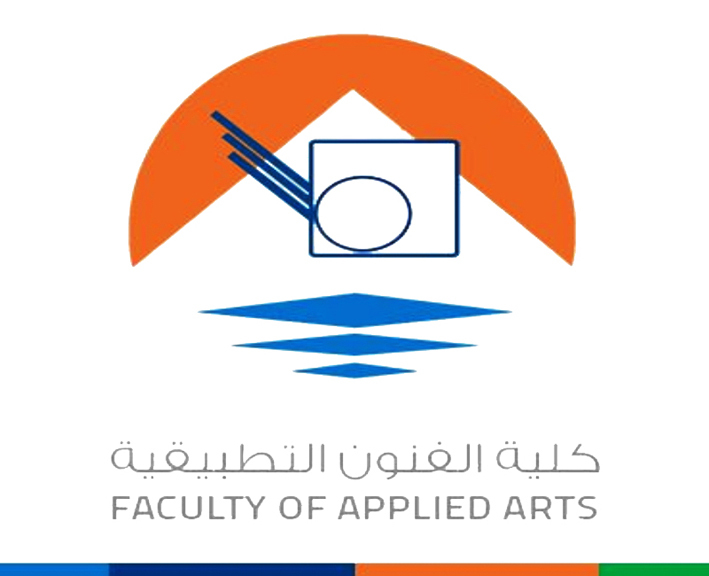 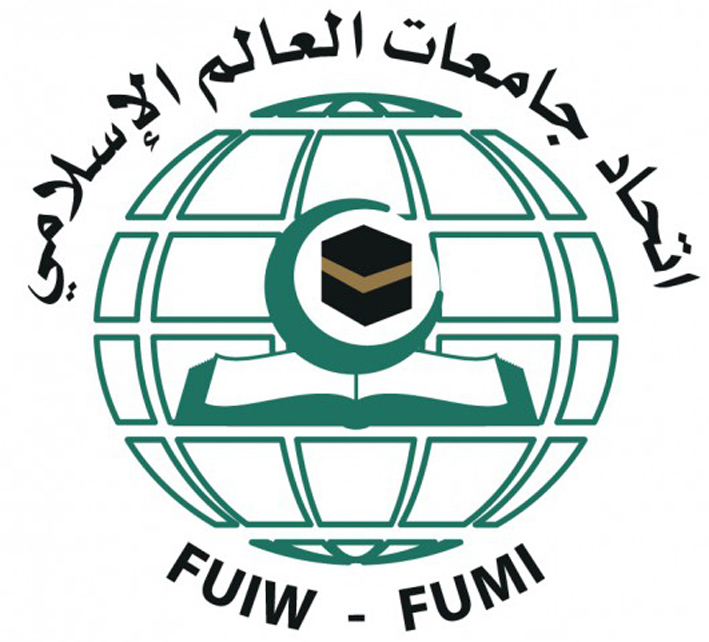 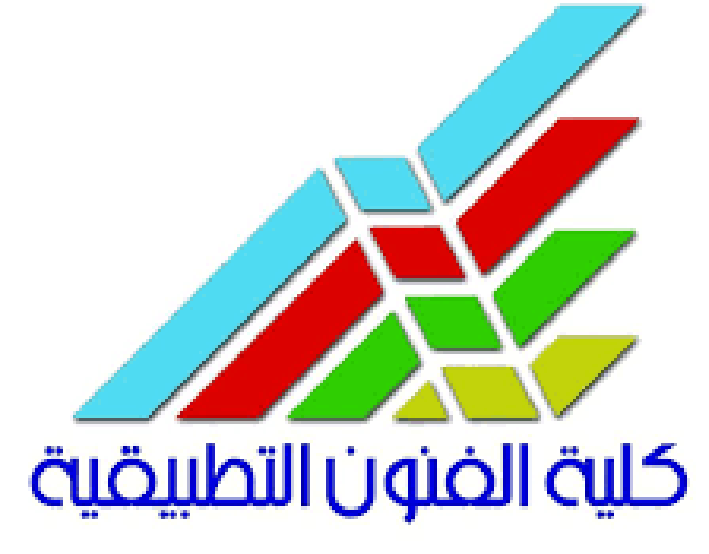 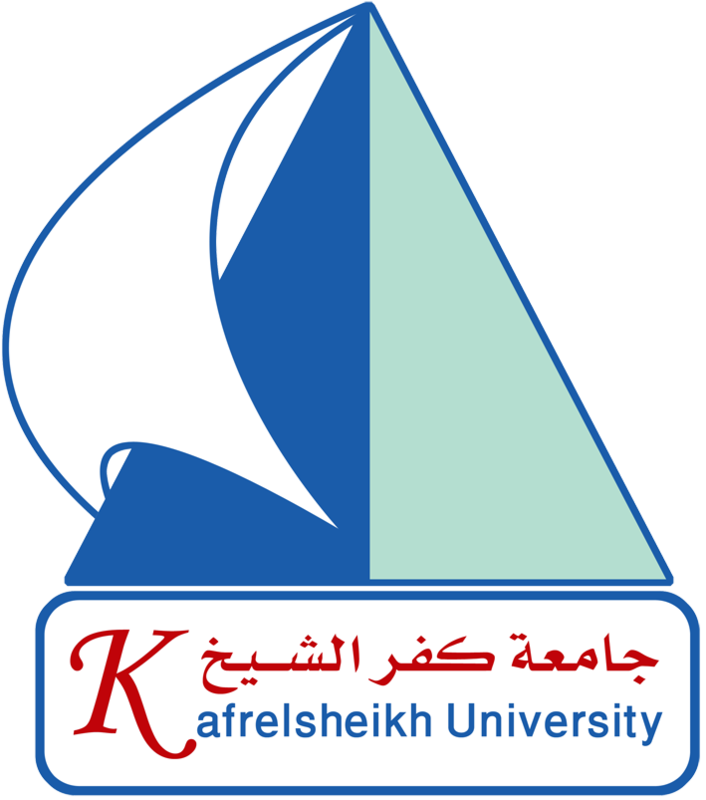 Faculty of Basic Education, The Public Authority for Applied Education & Training) – Kuwait. 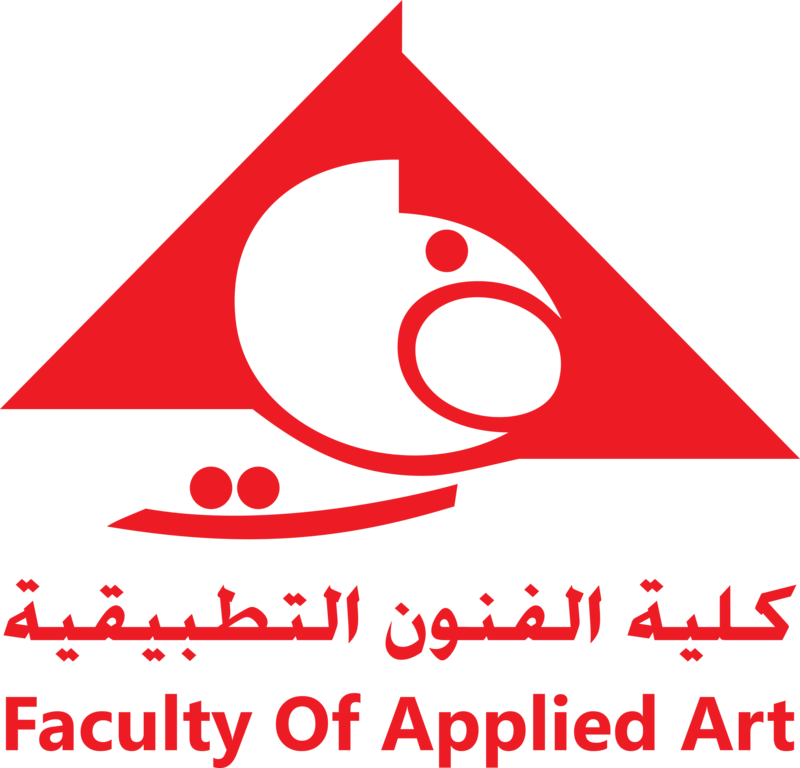 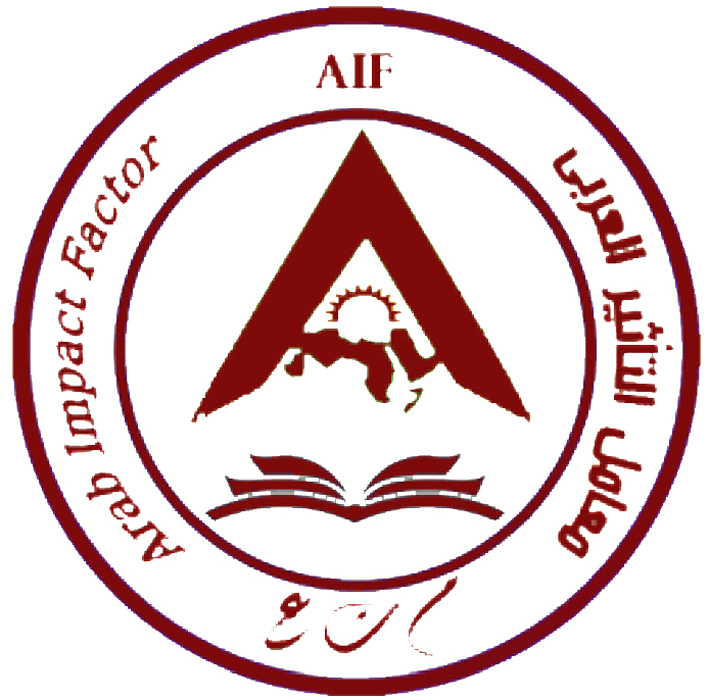 Professor, Residential Interior Design, Faculty of Applied Arts, Helwan University – Egypt. 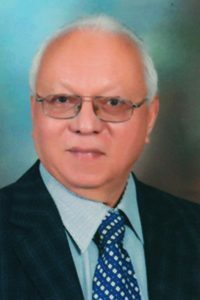 Prof. Dr. Maher Khudiar (President of Court Justice legitimacy) – Palestine. 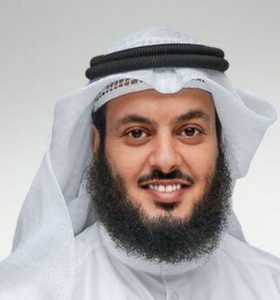 Dr. Gaber El Wenda (Manager of Kuwait association for civilization communication) – Kuwait. 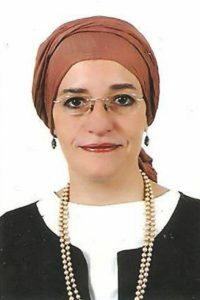 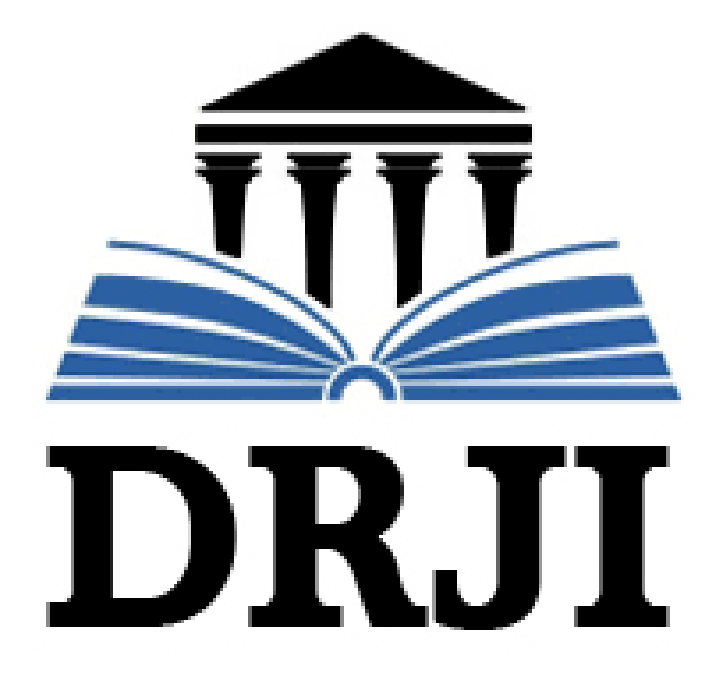 Prof. Dr. Hoda Darwish (Dean of the Institute of Asian Studies and Research – Zagazig University) – Egypt. 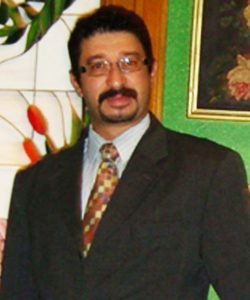 Prof.Dr. 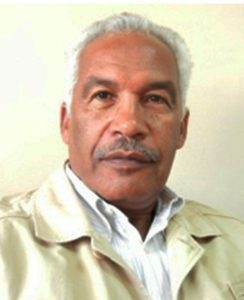 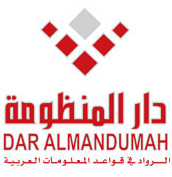 Ghilan Hamoud (Professor at the Faculty of Arts, Sana’a University) – Yemen. 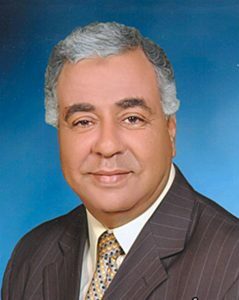 Dr. Ibrahim Badawy (Management Board member of the Arabic union for culture and creativity – Cairo) – Egypt. 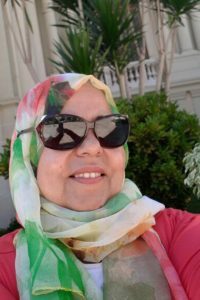 Dr. Rasha Mohamed Ali (Doctor in Glass Department, Faculty of Applied Arts, Helwan University) – Egypt.